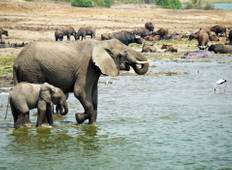 Find the best World Expeditions South Africa trips. We've got 8 tours going to South Africa, starting from just 4 days in length, and the longest tour is 17 days. The most popular month to go is May, which has the most number of tour departures. 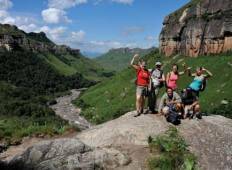 "The South Africa Walking Adventure trip was incredible! I was blown away by the diverse..."